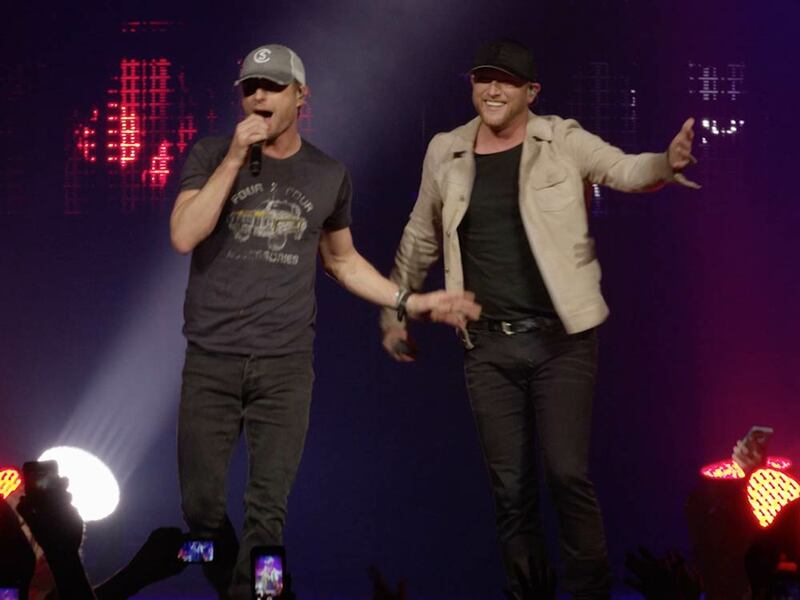 On March 27, Cole Swindell will release a new video for his current single, “Flatliner,” which features Dierks Bentley. The new tune is currently No. 25 on Billboard’s Country Airplay chart.